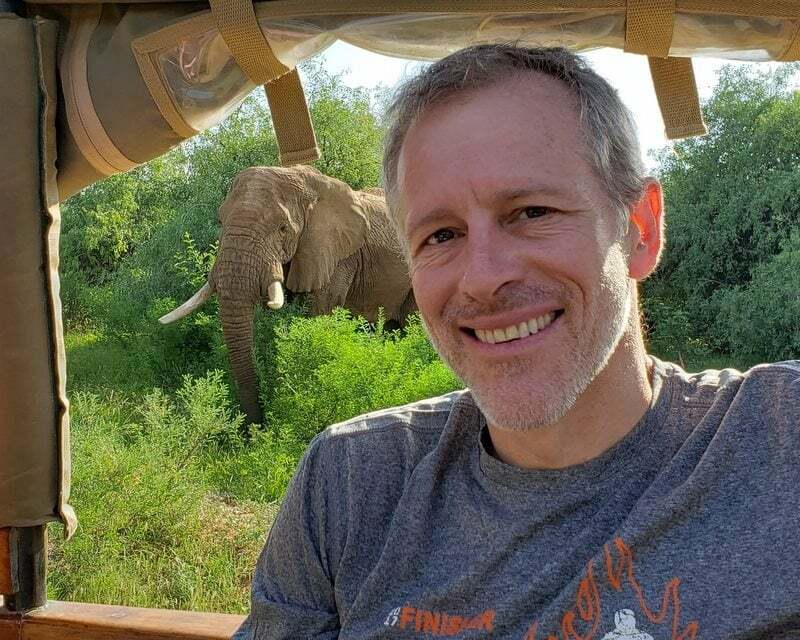 Whitney Tilson’s email to investors discussing his new analyst, Steve Culbertson; Tom Russo on BRK and GOOGL; Invitation to my two parties at the Berkshire meeting; 12 questions to ask before you tie the knot. 1) I’m delighted to introduce Empire Financial Research’s newest analyst, Steve Culbertson, who just started this week. Born in El Salvador to an American father and El Salvadoran mother, he attended the American school there until going to Vanderbilt, where he earned his bachelor’s degree in mechanical engineering. After six years in the workforce, he enrolled at Columbia Business School, where I first met him in the fall of 2004. I was a guest speaker at his value investing class and, as I always do, I told the students that the best thing they could do to become better investors was go to the Berkshire annual meeting – so that’s what Steve did the following May. He’s been on this email list ever since and our paths have crossed many times. He worked for my buddy Ken Shubin Stein at Spencer Capital and then at a family office for many years. 2) A casual get-together immediately following the annual meeting on Saturday, May 4th from 3pm-6pm. PS—I just checked flights to Omaha from both NY and SF and they’re crazy expensive, so I suggest looking into flights in and out of Kansas City, which is a three-hour drive away. 4) At Carlo’s conference, I also talked about the most important decision that most people will make in their lives: who to marry. Susan and I were married 25½ years ago. For the first 20 years, I can count on one hand the number of divorces among my good friends or relatives. But in recent years, the floodgates opened and I’ve seen up close well over a dozen divorces – some of them total surprises to me, and every one of them utter calamities for everyone involved. In about a third of the cases, my friend or relative made a bad decision up front: they married the wrong person. But in the remaining cases, they were both good people and initially had happy marriages that slowly deteriorated over time. In future emails, I’ll share my thoughts on how to avoid the calamity of a good marriage going bad. But today, I’d like to start with the first challenge: how to marry the right person (or, conversely, how to avoid marrying the wrong person). Question 1: Is she a kind and good-hearted person, both toward you and others? Does she have a mean bone in her body? How does she treat people beneath her (e.g., employees, waiters)? Do children and dogs like her?